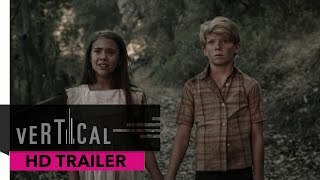 15 years after being incarcerated for attempting to murder four boys, a deranged psychopath escapes prison to seek revenge on the victims that got away. 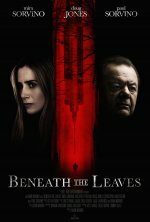 Beneath the Leaves release date was Friday, February 8, 2019. This was a Limited in theaters release.